Do you long to feel more beautiful, loved, and accepted? 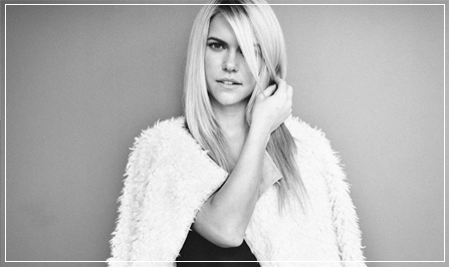 Lauren Scruggs knows how it feels to fight insecurities. When she was hit by a spinning propeller blade in 2011, losing her left eye and hand, everything Lauren believed about her identity, her future, and God’s love was tested. She was afraid she would feel damaged forever—yet in her darkest hour, God showed her where real beauty comes from. His love is what makes us lovely. And with him in your heart, you can find a beauty stronger than all your doubts and fears. 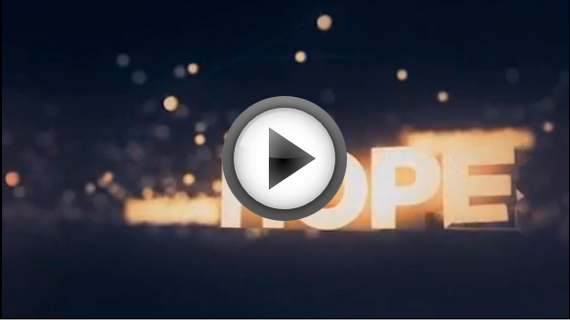 Join Lauren on a journey to let that truth take hold—and change everything. 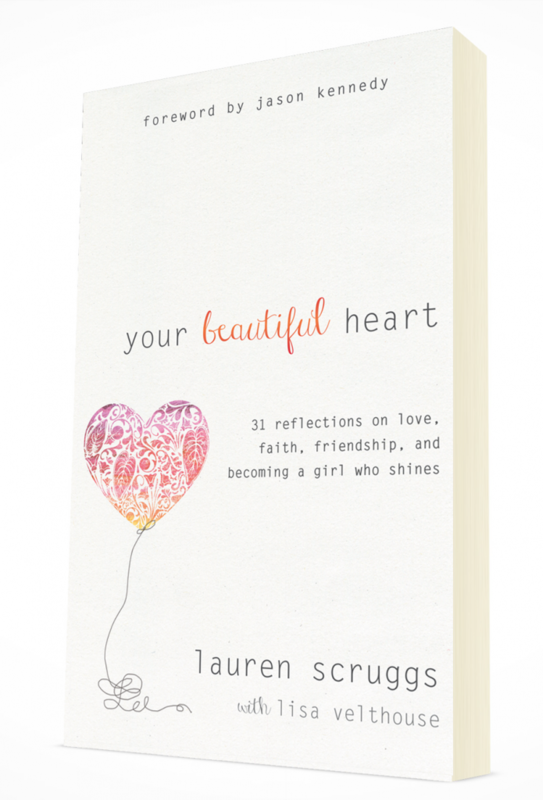 In Your Beautiful Heart, she explores 31 common issues we face every day: body image, self-worth, peer pressure, and much more. Filled with encouragements from Scripture, reflection questions, and inspiring artwork, this hope-filled book will guide you to live every day full of confidence and joy.